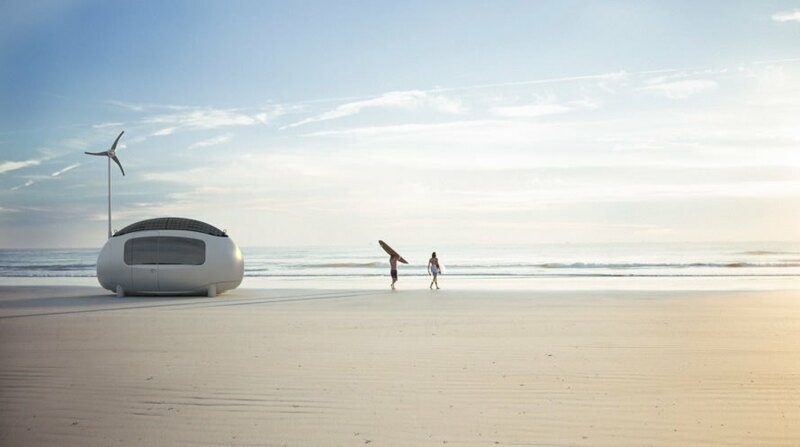 The Ecocapsule is a self-sufficient microhome powered by both solar and wind energy. 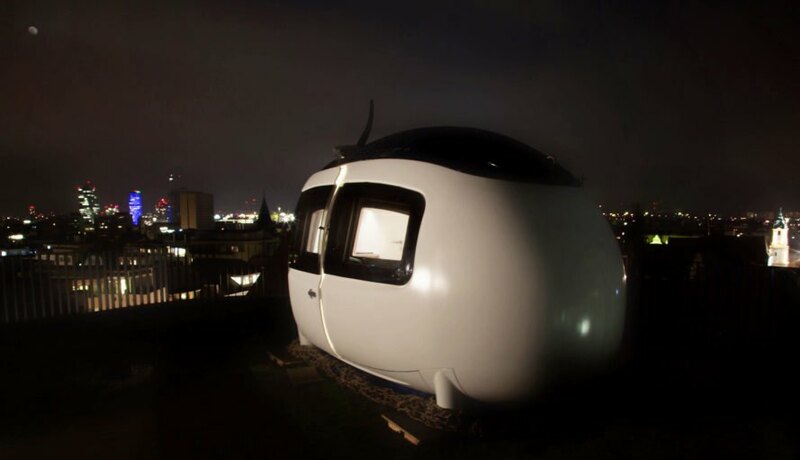 Its compact design is easy to transport, making it ideal for just about any environment. 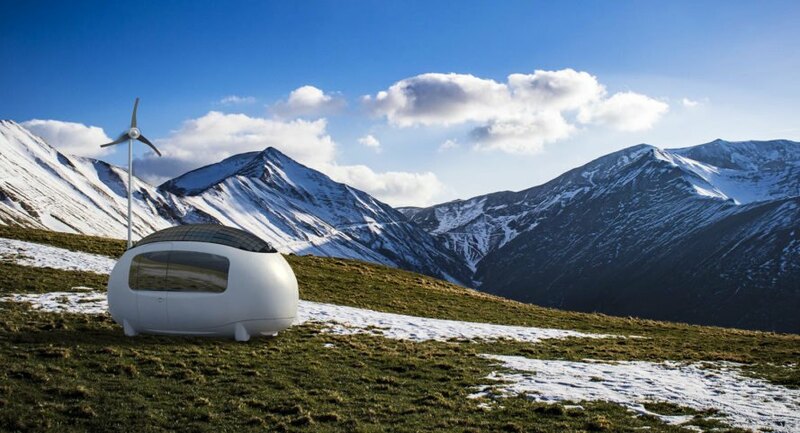 The Ecocapsule's spheroid shape facilitates water collection, which is then filtered inside. The first exclusive series of 50 units is officially ready for shipping. 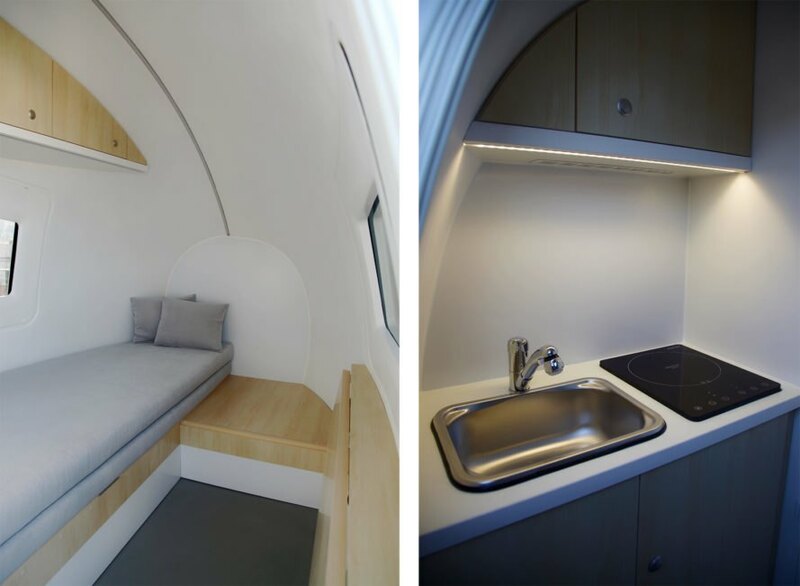 The interior is clean, minimalist and fresh. 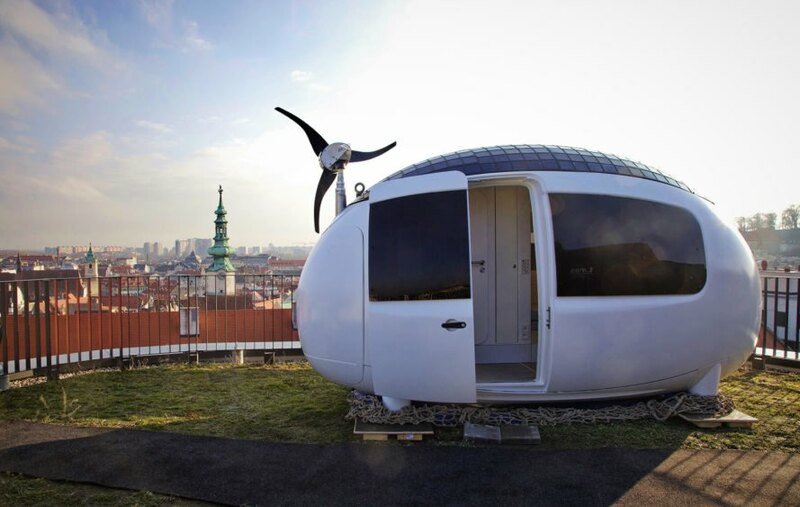 Ecocapsule on a rooftop in Bratislava, Slovakia. 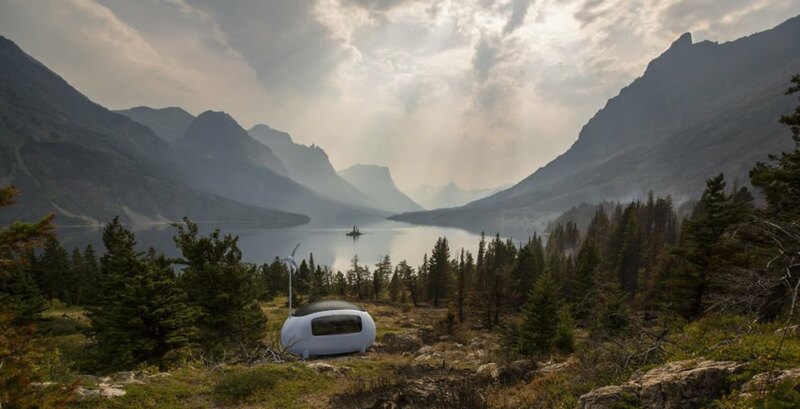 The microhome is "smart" too, controlled by an app (Android & iOS) that monitors all systems, as well as a physical control panel. 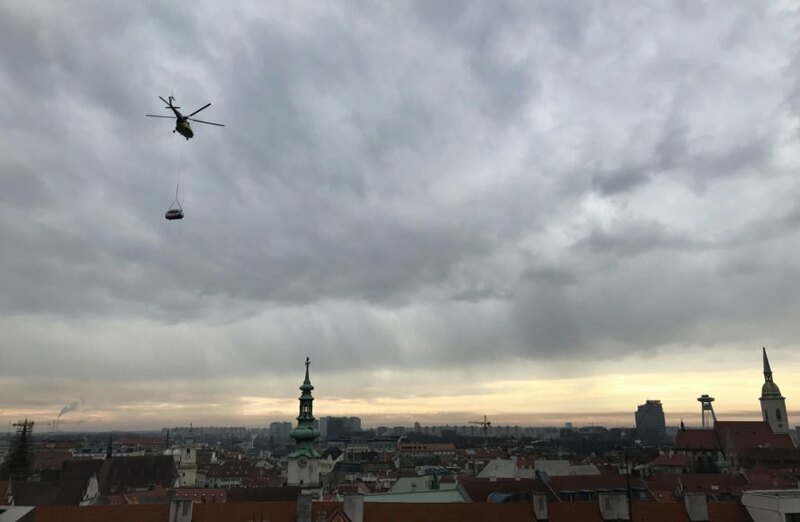 The first completed unit was recently transported by helicopter to the UNIQ building's rooftop in the center of Bratislava.